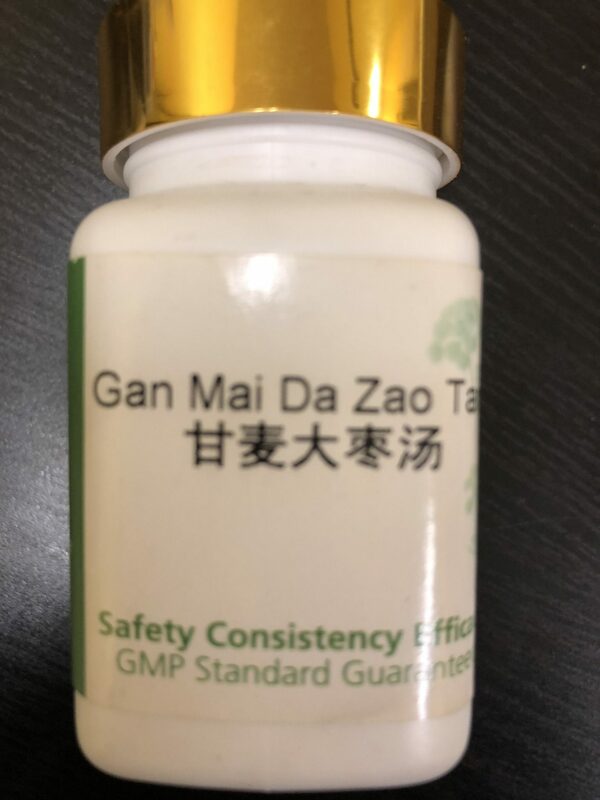 In Traditional Chinese medicine (TCM), the pattern Gan Mai Da Zao Tang (Wan) deals with is one of internal dryness that produces heat and agitation. The mechanism is one of emotional stress or excessive thought and preoccupation, which causes liver Qi constraint. This transforms into fire, damaging Yin and consuming fluids, resulting in deficiency of the spleen and heart. 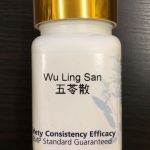 This formula tonifies the spleen, nourishes the heart, and relieves tension and agitation. In this formula, Jujube fruit nourishes the blood and the heart, and calms the spirit. Licorice root tonifies the spleen, clears heat, and helps target the heart and spirit. Floating wheat nourishes the heart, fortifies the spleen, and calms the spirit. Together, the formula nourishes the blood, boosts the spleen, and calms the spirit to relieve anxiety, sadness, and mild depression. 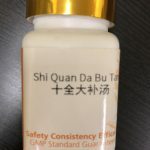 The presence of Curcuma root in this formula helps to move Qi and resolve constrained emotions while clearing heat. 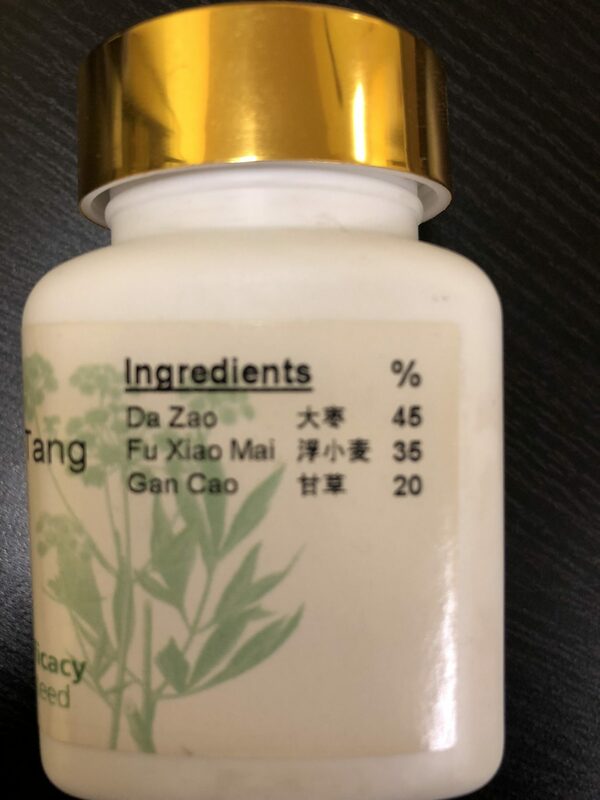 Polygala root helps to nourish the heart and calm the spirit, and it benefits sleep and sharpens the mind to invigorate the brain and improve moods. Acorus rhizome calms the spirit and clarifies the mind, helping the person to stay calm and focused. According to research published in Taiwan, Gan Mai Da Zao Tang (Wan) is one of the most commonly used formulas for the treatment of insomnia by licensed Chinese medical doctors in Taiwan, and it is reimbursed by insurance for patients there.